Home VIRAL WATCH! OFW In Saudi Arabia Seeks Help To Go Home Because Of Her Abusive Employer! WATCH! OFW In Saudi Arabia Seeks Help To Go Home Because Of Her Abusive Employer! 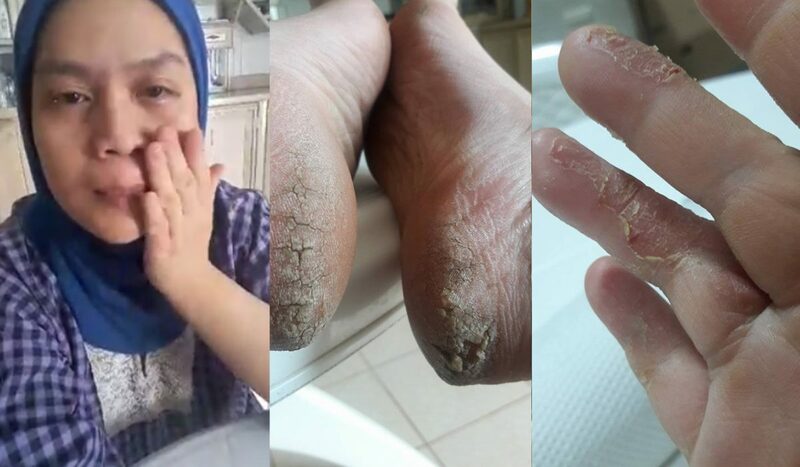 OFW In Saudi Arabia Seeks Help To Go Home Because Of Her Abusive Employer!